Discount stores are thriving while mall-based stores are closing a record number of stores. Discounters are collectively opening hundreds of new stores this year. 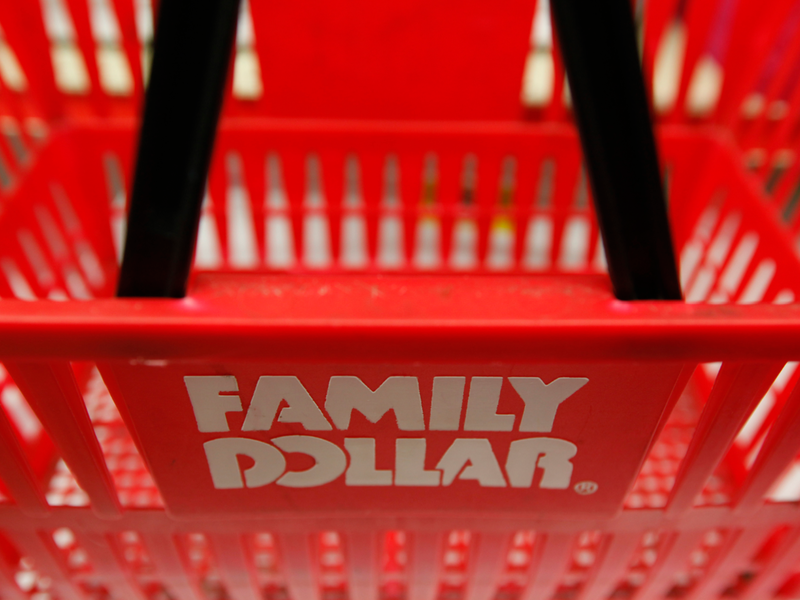 Retailers planning to add new stores include Dollar General, Dollar Tree, Family Dollar, Aldi, Lidl, Five Below, and Hobby Lobby. US shoppers started gravitating toward discount stores during the recession, and most never returned to shopping full-price. Discount stores are rapidly building new locations, with at least one — Dollar General — adding as many as 900 stores this year.